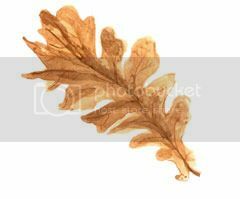 Hello, blog-readers! Apologies for the lack in updates, but please accept this offer of a fun event in Newcastle as a consolation prize. This Saturday the 27th of October, people who like to scribble will be joining forces and drawing things all day in Newcastle. We're meeting at 10am at Central Station (by the main departure boards) and will make our way to the quayside, the Baltic, and the Sage. You can come along for as much or as little as you like - we plan on wrapping up at 4pm and passing sketchbooks around. All you need to bring is warm clothes, sketching materials, a seat if you don't like standing, a packed lunch or money for food and your beautiful smiling face. "SketchCrawls are organised events for anyone who loves to draw on location. They work a bit like a pub-crawl (without the pubs) with sketchers moving from one location to another throughout the day. To finish, sketchers meet together to chat and share their creations. They're a great way to get inspiration, practice your skills and meet people, turning a solitary activity into a group event!" 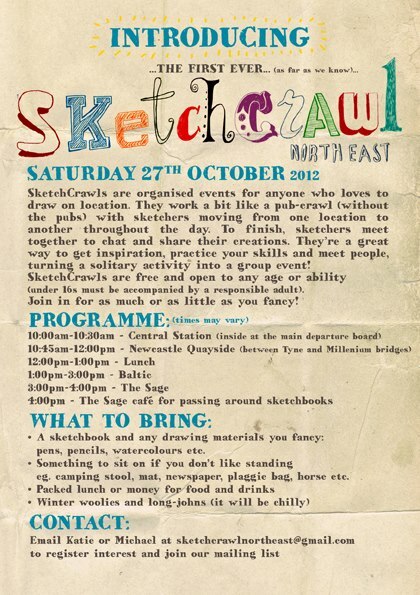 You can join the Sketchcrawl North East page, and confirm your attendance on Facebook too. Tell a friend! p.s. the weather man says it's going to be sunny but cold... definitely get your thermals on! Hi, would like to invite you to OPI Real 18K Gold Top Coat + $20 Voucher from Firmoo Giveaway on my blog!